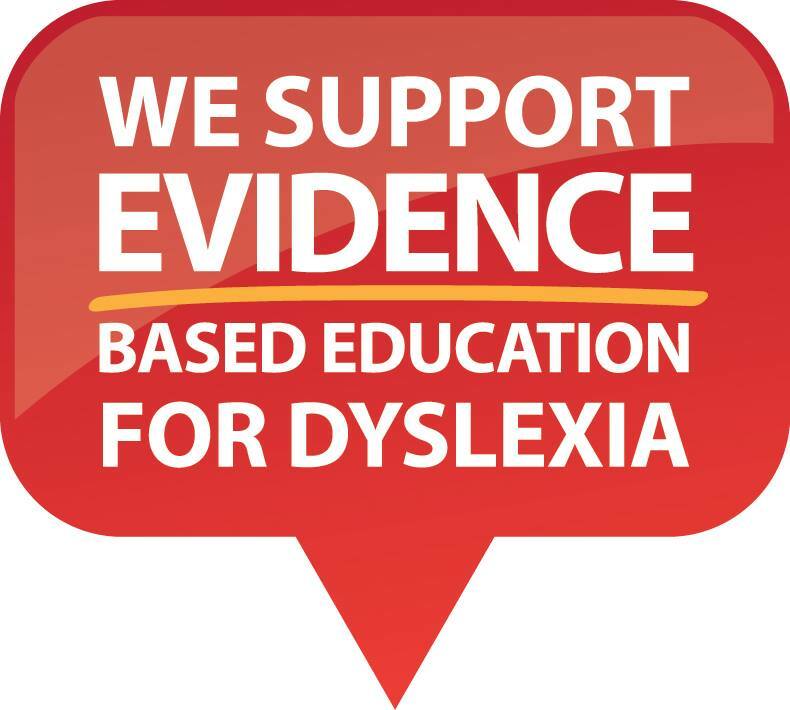 My name is Tracy, my daughter Jade has been assessed with dyslexia at the beginning of this year. As a mother I questioned myself, what did I do wrong? I had the guilt of prior arguments/ frustration at homework time and the fear for Jade’s future. I knew nothing about dyslexia. I soon realised Jade was falling through the cracks at school. We are lucky she had been diagnosed early however last year she was struggling and should have been included in the Mini Lit. Program, but it was full. This year again it looked like she would miss out in the Multi Lit. Program and would fall behind further with no intervention. I met with the school principal and Jade was placed in the program. Jade’s teacher was new to the school this year. During the process of Jade’s dyslexia assessment I asked her teacher how she was going, he said her concentration was poor. I asked if this was a sign of dyslexia, his reply was he didn’t know much about dyslexia. I was upset, how was Jade going to get the help she needed? Then a letter was sent out to parents of dyslexic children that a SPELD tutor would be available in school hours at the parents cost. We did not receive this letter, I was angry, why were we falling through the cracks? Did the school not care? I needed to learn more about dyslexia. I went to every workshop I could so I could help Jade at home and gain the knowledge of what Jade needed at school. I had another meeting with the principal and was promised her teacher would be trained in dyslexia. It took till term three for this to occur. I soon realised there were many parents in my area with dyslexic children and knew how much it helped me to talk with other parents in same situation. I decided to start a support group for us to get together once a month and an avenue for teachers to guide newly diagnosed parents to our group as teacher confidentially stops them naming other parents to talk too. 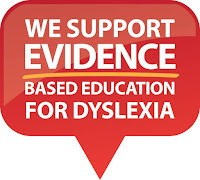 I have recently become a committee member of our local Dyslexia SA branch. I want to help others and obtain change in our education system. I am working with Jade’s school in a learning support group to set school goals and work towards becoming a Dyslexic Friendly School. My husband and I have donated enough traffic light cups for every student in the school. These will help those children that are uncomfortable asking for help but will not single them out. To the parents of children with dyslexia ‘Knowledge is power’. I urge you to go to dyslexia workshops, not only does this help you understand what your child is going through and help them but the knowledge to fight for your child at school to accommodate their needs. To School Principals, PLEASE give all your teachers on going personal development in dyslexia. Ensure ‘evidence based programs’ are taught with continuity over the whole school. Implement a screening process for Reception/Foundation students so intervention can start straight away. can do something about it now. I am seriously considering studying a Bachelor of Education next year and I intend to push for change from the inside. Please read all of these red letters and please change the way we educate our teachers. Thanks for your letter, Tracy! People like you can create change! Well done!